New sweater on the left! I bet you it is Merino Wool as well as the Sweat-er Once A Day Jacket on the right. Also new Knitwear accessories. 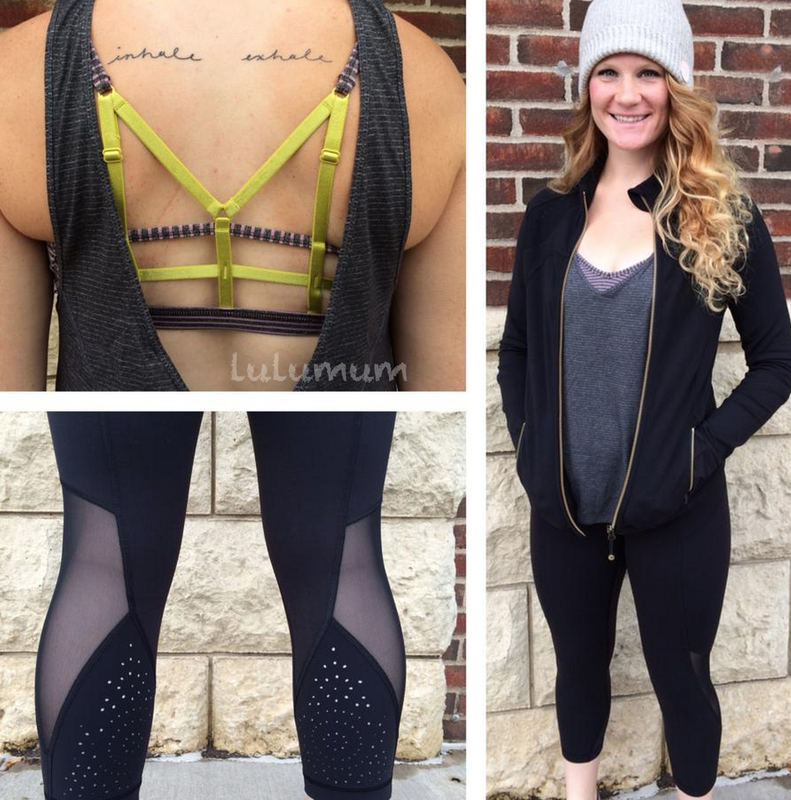 Sweat-er Once A Day Jacket, Seek The Heat Tank Laser Cut Wunder Unders. "Product Drop Monday: Sweat-er Once A Day Jacket, Straight To Class Pant"
"The Sweater The Better, Sweat-er Once A Day Jacket, Fuel Green Ebb To Street Tights, Seek The Heat Tank, Laser Cut Forme Jacket"